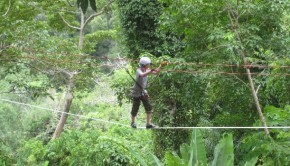 There are a few things that you cannot miss doing when in Phuket. This southern province of Thailand has everything that states in a more pronounced way the art, culture, and heritage of the country. 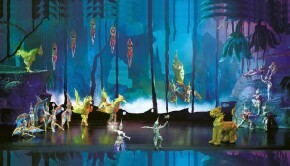 The most interesting aspect of Phuket is that you always have something to do irrespective of whether it rains or shines. The activities that you get to do here are varied and ranges between the sublime and the profane. 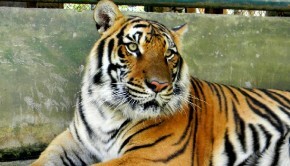 Whether you are alone or with family in Phuket, you will have something or the other to engage you. 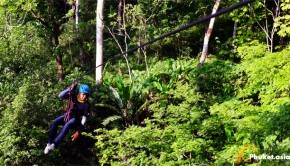 Xtrem Advetures is the place for you if you love giving yourself an adrenaline rush among the lush and dense woods. 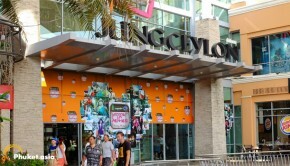 Jungceylon Shopping Mall is one of the most popular shopping centres in Phuket. 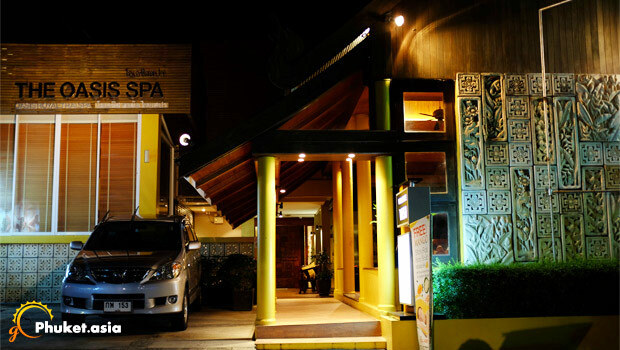 Attracting both local and foreign crowd, it offers famous international brands. To enjoy Phuket nightlives at its best, head to Bangla pub and disco street. Also, the Simon Cabaret Show has been running down since long and showcases local talent while keeping you entertained. 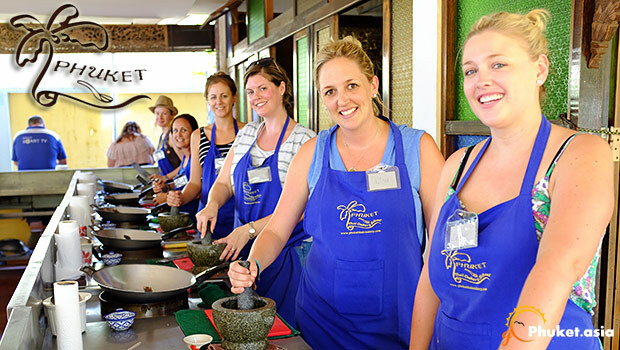 Other amusing places include Siam Niramit, Flying Hanuman, Phuket Thai Cookery School, etc.